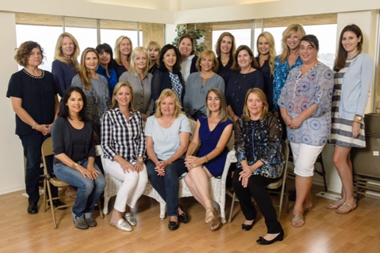 The Rady Children’s Hospital Auxiliary La Jolla Unit is the newest member of the Auxiliary family. Our fundraising events will be family-oriented in support of mental health. La Jolla unit members come from all areas of San Diego but primarily have a tie to La Jolla through schools or other philanthropy organizations. The common thread within our unit members is that most of them have school-age children. Though it is new, the La Jolla unit has participated in Kids NewsDay, the hospital holiday decorating program, provided clothing for the emergency department clothes closet and lovingly supports a child at the Bernardy Center. Meetings are held on the third Friday of every month at 10 am.